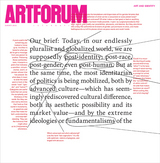 View of “Painting 2.0: Expression in the Information Age,” 2015–16. 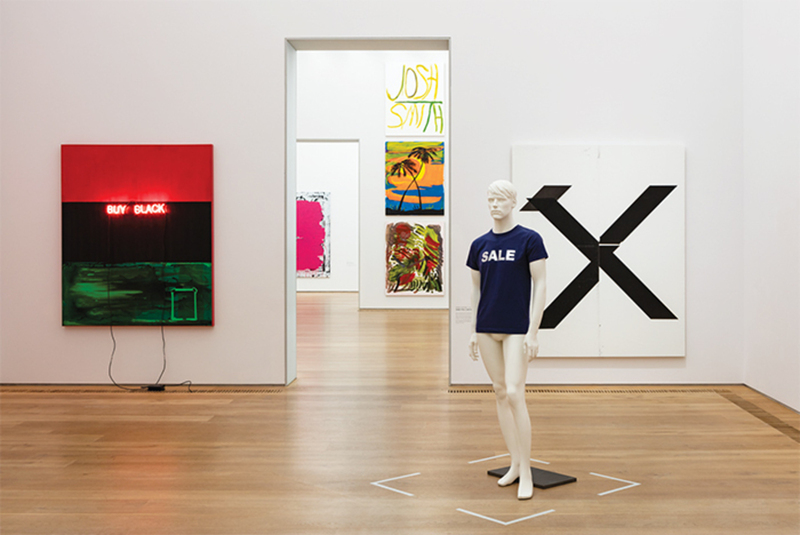 Foreground, from left: Kerry James Marshall, Buy Black, 2012; Heimo Zobernig, Untitled, 2011; Wade Guyton, Untitled, 2007. Background, from left: Christopher Wool, Kidnapped, 1994; works by Josh Smith, 2007–13. Photo: Stephan Wyckoff. NOT SO LONG AGO, lots of perfectly intelligent folks believed that the art of painting was vanishing before our eyes, its last allegiants locked in a death dance with the specifics of the medium. Today, the art form seems very much alive. Painting remains the coin of the realm of art (this much seems inarguable), though whether this empirical truth guarantees its vitality is a separate matter. So how, then, does painting live on in the culture of the proliferating image, and what in the World Wide Web does it all mean?